Why waste your time driving or waiting for the ski shuttle? At the Steinberghaus, you can go straight onto the slopes from your front door. And in the summertime? 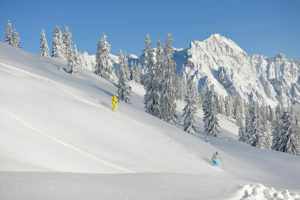 Leogang is a veritable paradise for fans of mountain pursuits. 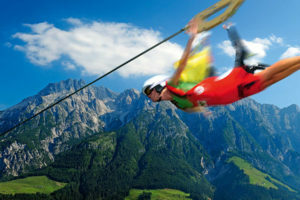 From mountain biking to rock climbing and hiking, Leogang has something for everyone. And all in the beautiful surroundings of the Leogang Mountains. When you rent one of our properties the Saalfelden Leogang Card is included in the price. Want to experience even more? This is where to find out about all upcoming events in the surrounding area.